Congratulations to Pricilla Westlake from the Tsawwassen Lawn Bowling Club, as she retained her Canadian title this weekend at the North Vancouver LBC. Pricilla went 3-1 in the Round Robin having only lost to Sydney Boyd from Saskatchwan. The Final game would be against Boyd once again but Pricilla came through and showed her talent and experience and cruised to a 21-14 victory, to repeat as the Canadian U25 Champion. This will mean that Pricilla will be back on a plane heading over to the World Junior Cup which will be played at the Broadbeach Bowls Club on the Gold Cast, Queensland. Speaking briefly with Pricilla she was happy with her play throughout the tournament and was excited with the win! In the Boys final it saw Saskatchewan vs Ontario as it came down to the wire. Going shot for shot in the last game it was Lucas Caldwell who took an exciting game 21-20 scoring. 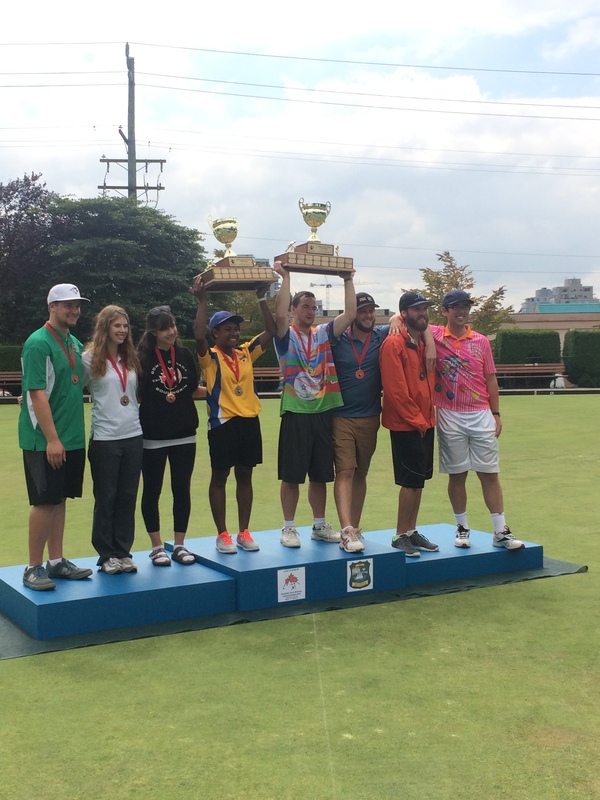 Congratulations to all the competitors on participating and to the North Vancouver Lawn Bowling Club for their efforts throughout the week for both the Under 25 and Junior Championships.